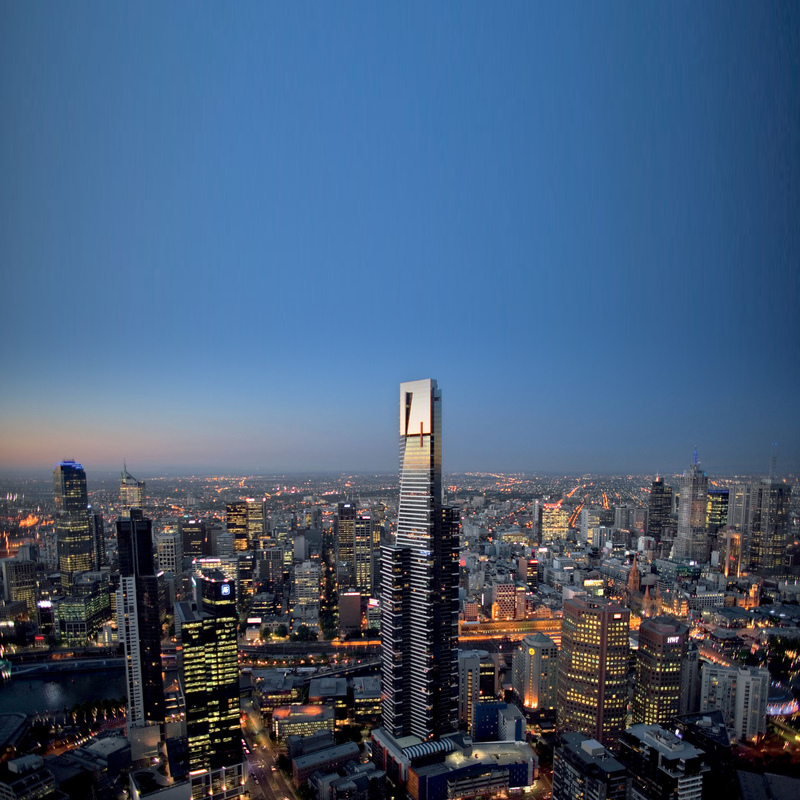 Whether it’s five-star luxury or a great value room in the heart of the city, Melbourne can meet your accommodation needs. More than 5,000 hotel rooms are located within a ten minute walk of the venue, ranging from the Hilton South Wharf Hotel which is joined by a covered walkway to the convention centre, to hostel accommodation which costs about $AU 40 per person per night. Delegates must make their own arrangements for accommodation. Are you coming to Internoise 2014 alone? Would you like a shared accommodation experience? We have created a Facebook page where you can meet and communicate with others to arrange shared accommodation. Please contact Liz Dowsett at liz@internoise2014.org to get access to the page. 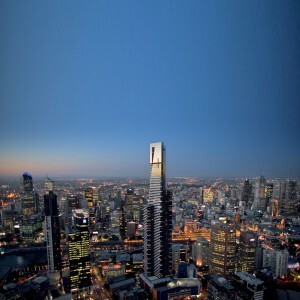 There are many websites which provide comparison and booking facilities for hotels in Melbourne. For your convenience, some hotel and serviced apartment options are provided below along with the approximate walking time to the Congress venue. Click on the hotel name to go to their web page where you can obtain their current rates and availability. Click on “link” under the booking column for those hotels which have agreed to give a discount rate for Internoise 2014 delegates. The Congress has made special arrangements with the Hilton South Wharf Hotel where a block of rooms have been reserved (November 16-18, 2014 inclusive) at a special price. 5 min. walk 63 Whiteman St.
5 min. walk 44 Spencer St.
5 min. walk 334 City Rd.